Happy Thanksgiving to the Troop Family! 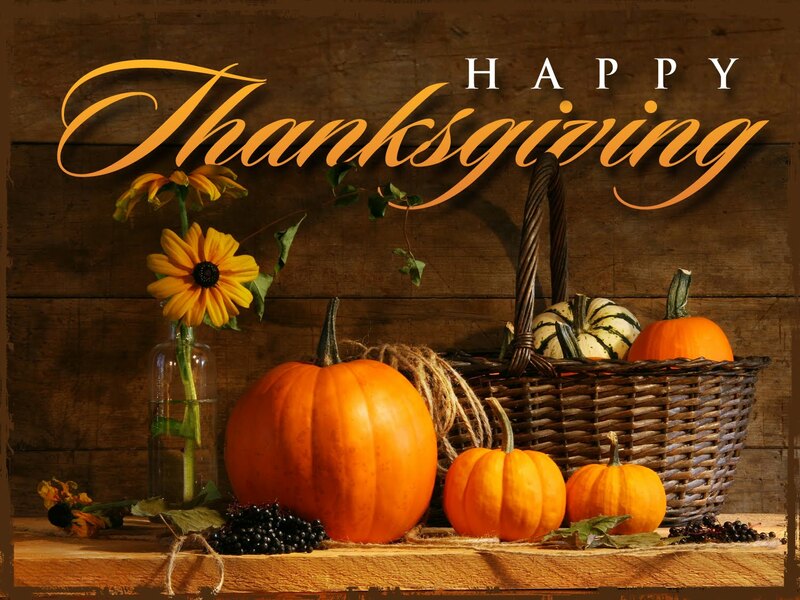 I wish you all a blessed Thanksgiving Holiday. Boy Scouts of American and Troop 287 has been a blessing for me since my oldest son entered scouts in 2005. I have done so many activities with my sons Michael and Lance in scouts that positively impacted our lives. Without scouting, I’m not sure we would have accomplished so many skills in adventuring, seen so many of nature’s wonder’s and developed such a strong sense of citizenship. There have been so many times that I felt overwhelmed with scouts, but all that goes away when I see that sunrise cresting over the frozen mountains and trees of Colorado, or seeing a scout catch his first fish, or seeing them work as a team to make dinner, or seeing the determination in a scout’s eyes as they carry that 35lbs pack over 10,000 ft peaks to make it to the campsite. I loved seeing scout’s use a map to navigate, seeing them help each other with medical first aid, and saluting the flag at every meeting. It warms my heart to see parents come together to ensure summer camp is coordinated, drive on frozen streets to put out flags, balance check books, schedule outings and every other aspect of that goes into running a meeting or outing. These selfless acts are not always easy, normally a sacrifice of time or money, and often come without instant appreciation from those around you. But!, these actions are derived from a sense of love for our scouts, family and community. The troop is full of people that want to make our community a better place and most often, the troop is only one aspect of your efforts. It’s because of people like you, the ones reading this email, that I am personally thankful for this Thanksgiving. Please talk to the scouts and remind them that it’s not the big TV, Smartphone or the Xbox that we need to be thankful for. Those things are simply a secondary effect of our successful society derived from the positive actions of our ancestors and people like you that work every day to make this country and community a better place. Let’s be thankful for the basics…food not the table, family, shelter, and the then everything else. In summary, thank you all for contributing to make my family’s life better, everything you do for your scouts and the Troop. The world is a better place because of people like you.